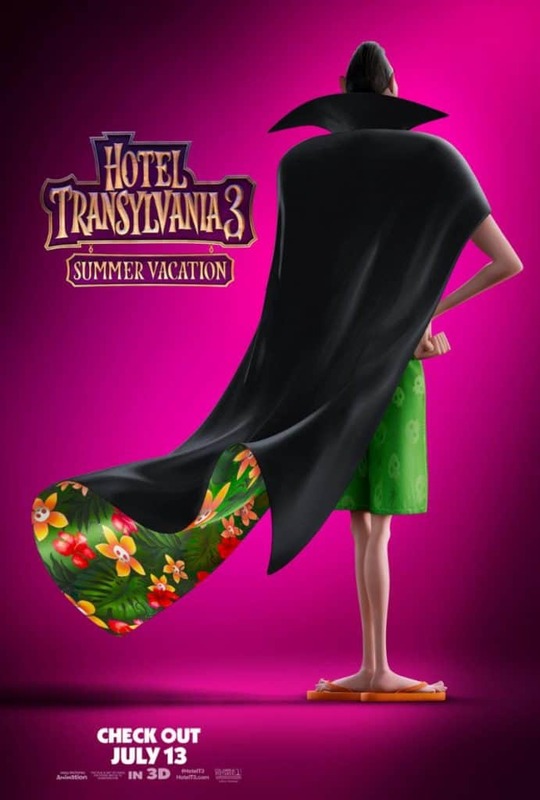 Fandango is giving away free tickets to Hotel Transylvania 3 for this Saturday at 10am! I am super excited because it is in the new Liberty B&B Theater that hasn’t even opened up! So it is just a soft opening of the theater! We can’t wait to watch this movie with out family. We have already seen it and can’t wait to share our review and reactions with all of you! Grab your pair of free tickets if you can make it, then also check out the trailer and even purchase some tickets for the rest of your family for opening day! Grab your free movie tickets today here for THIS Saturday! Can’t make the free screening. Get your tickets today!